LOVE the shabby chic/vintage look of your project! Look forward to following you this year through your journey! Love your cards - very pretty! My word is "intention".... I noticed you used it a few times in your post! I do like "choose" also. Very powerful stuff! You are so right that each of these are decisions. I often forget my own role in how my day takes shape. I CHOOSE how to perceive each thing and that awareness shapes my life for the better. I wish you all the best with this fabulous word. Love to you! I'm so glad to see you back on the block! I loved your cards and the clear intentions. The pendant is lovely. 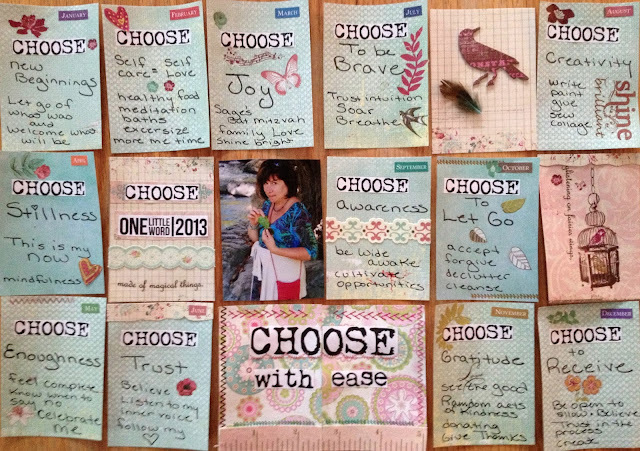 Choose is a powerful word. Wonderful word choice and I love the necklace and intention cards you created! Beautiful! 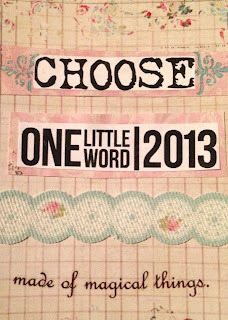 Choose is a word that comes back to me again and again as an option for my OLW. I love yourpages and think your pendant is beautiful, and I'm excited to see how your word manifests during the year! Hi ..I have an award for you..please collect from my blog. Hope you're travelling well and 2013 has been good to you so far. 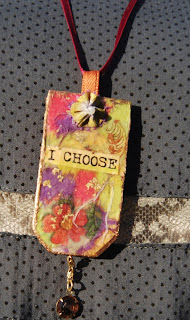 CHOOSE is a fantastic word and I love the art it has inspired you to make. I'm just popping in to let you know about a little #reverb-like blog challenge my friend Meredith and I are offering from August 21 to 31. It's called August Moon and it looks all set to be magic! 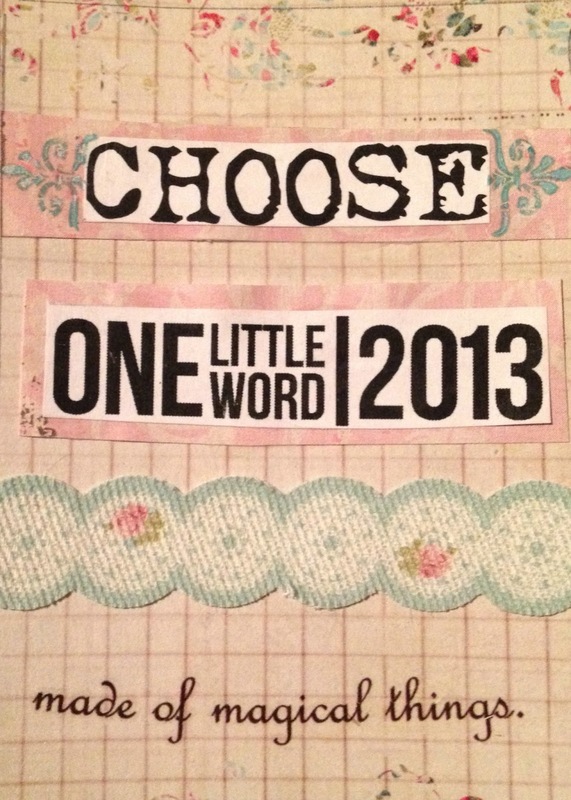 And certainly a great way to celebrate your one little word. I am coming late to the party, Eydie, but I love your word. It is an important one! Are you still doing these blog hops now? Business Phone Service are a great business tool. They provide your clients with a quick and easy was to contact you, however, they also help you gather valuable feedback about issues, concerns, and comments your clients may have. The best part is that getting a toll free number can be completed a only a few short steps.